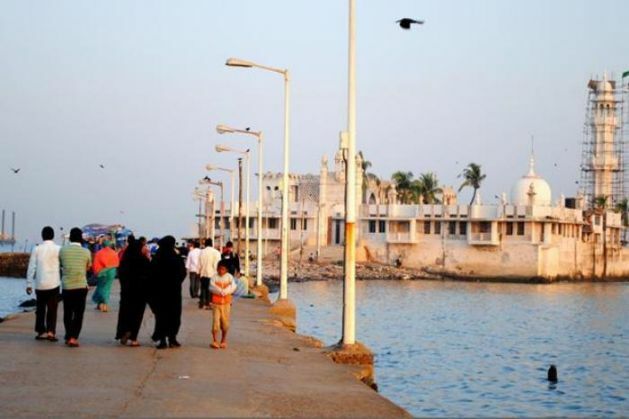 Amid the raging debate over the ban on entry of women into certain religious places across the country, the Maharashtra Government on Tuesday backed women's right to enter the iconic shrine, the Haji Ali Dargah. The government told the Bombay High Court that women could not be prohibited from entering the shrine. The court had earlier this month asked the Devandra Fadnavis-led government to give its opinion on a Public Interest Litigation (PIL) challenging the decision of the Haji Ali Trust to ban the entry of women into the sanctum sanctorum of the dargah. The move comes amid protests by women groups demanding that the ban on women entering the Shani Shingnapur Temple be lifted. Trustee of the Dargah, Rizwan Merchant had earlier backed the decision to not allow women to enter the inner sanctum, saying that entry is prohibited in view of their safety.